Anyone who bought tickets to legally use cannabis at the Cal Expo the weekend before Halloween may be eligible for a refund. Hours after The Bee reported Tuesday that the Oct. 27-28 Cannabis Cup concert/marijuana exhibition had been either canceled or postponed with next to no warning or announcement, organizer High Times Magazine sent an email statement confirming the postponement. 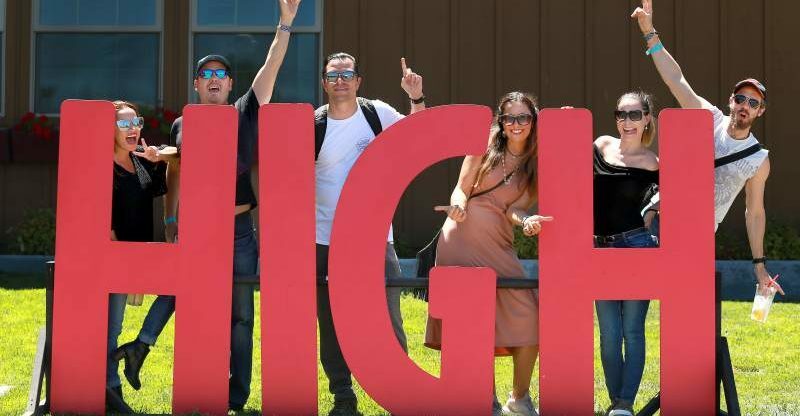 Refuting some claims that High Times did not plan to reimburse ticket buyers, the magazine says tickets to the October event will be honored at future Cannabis Cups “in that venue or elsewhere.” Alternatively, those seeking a refund can email CannabisCupHelp@hightimes.com. “After multiple discussions with state and city leaders and extensive deliberations with all stakeholders, Cannabis Cup organizers have determined it is in the best interests of all parties to postpone the event,” reads the statement. High Times also announced postponement of the “spooktacular” event on Facebook and Instagram on Tuesday night. High Times says state Assembly Bill 2020 played a big role in the postponement, as it would allow “ample opportunity for all parties to work together towards a predictable long term compliance process for future cannabis events,” the company wrote. AB 2020, signed by Gov. Jerry Brown on Sept. 26, authorizes temporary event licenses to be given for events held at any venue approved by local jurisdictions. Under existing law, legal cannabis sales at temporary events were only permitted at county fairground sites. AB 2020 goes into effect Jan. 1. Sacramento Chief of Cannabis Policy Joe Devlin on Tuesday said the event had been postponed, with April 2019 the likely new target. After the Cannabis Cup was pulled off a City Council committee agenda for Sept. 18, Devlin said it won’t be taken to City Council again until 2019. The nixing of October’s Cannabis Cup event had appeared to fly under the radar prior to Tuesday night’s announcement. Sometime between Friday evening and Tuesday morning, all mentions of the event disappeared from High Times’ official website, and the link to a third-party ticket vendor page led to an error, without further explanation. 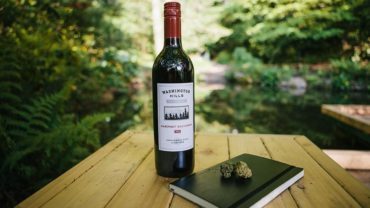 The Facebook event invitation for Cannabis Cup California remained active until Tuesday, with nearly 8,000 possible guests expressing interest. Some users commented on the page alleging the event had been canceled without warning and that High Times did not plan to offer refunds. Tickets had been sold for about six weeks following the festival’s official announcement Aug. 24, at prices ranging between $50 and $420. Tickets were up for sale as late as last Friday, despite no music lineup being set for the two-day music festival. The previous Sacramento Cannabis Cup event, in May at Cal Expo, became the first legal, permitted event allowing cannabis use in California since recreational use was legalized Jan. 1 of this year. There appeared to be minimal drama, as Lauryn Hill and Lil Wayne were among the headliners.